Itchy Scalp Bothering You? 7 Home Remedies That Will Help! Have you been scratching your head (literally) lately? If you’re nodding in agreement, you NEED to find a solution for that itchy scalp. Just know that you aren’t alone in this. Though you can conveniently blame the sultry weather, reaching out for your scalp in public CAN get quite embarrassing. The reason can vary from dandruff to poor hygiene to dry scalp to poor diet, or even worse, sebaceous cysts! Fortunately, we know just how to deal with them - within the comfort of your home. These simple methods will save your bucks AND your mane. 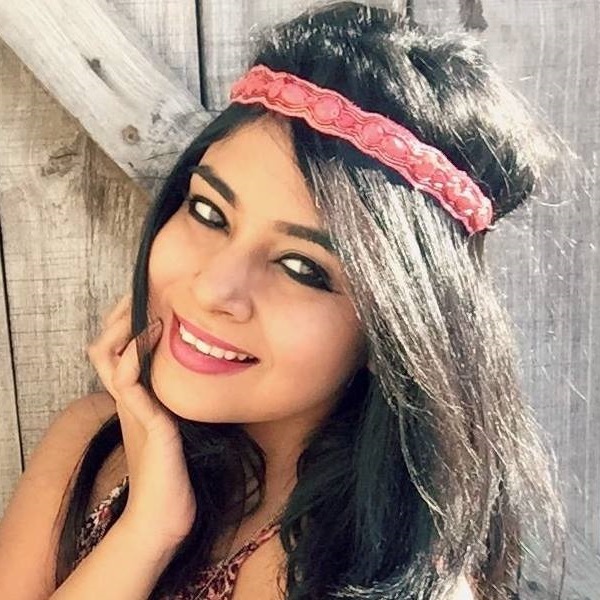 Here are 7 home remedies to deal with that irritating itchy scalp! 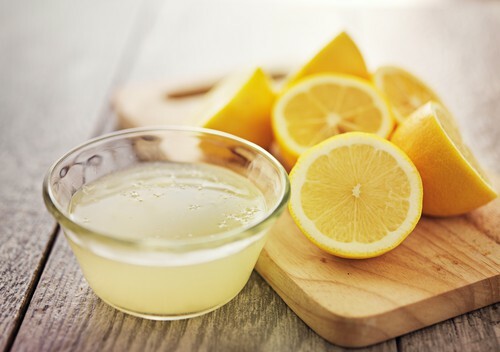 We’re sure you already know that lemons have antiseptic properties. It is this very property that helps cure itchy and dry scalp as well. If you’ve always wanted to know how to deal with dandruff naturally, lemons are your answer. Step 1: Take 2 lemons and squeeze their juice into a bowl. Step 2: Add two tablespoons of water and half a scoop of yogurt into the mix. Step 3: Now, using a spoon, mix all the ingredients together. Step 4: Dip your fingertips into the mix and gently apply this mix onto your scalp. Step 5: Leave it in for 10-15 minutes and wash it off with mild shampoo and lukewarm water. One plant is all it takes to deal with that nasty itch. 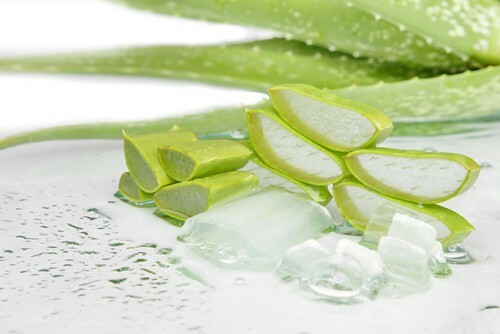 Aloe vera as a herb is packed with medicinal and moisturizing properties. It heals the dryness and gives you instant relief from itching. Step 1: Cut the leaf of the plant and scoop out its gel. Step 2: Use your fingertips and gently massage this gel on your scalp. Step 3: Let it sit for 10-15 minutes. Step 4: Rinse it off with a mild shampoo and chilled water. Apple cider is not just a regular ingredient hidden in your kitchen - it comes in handy for various beauty hacks. 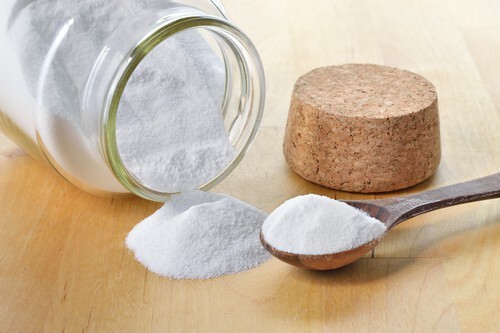 It contains anti-inflammatory properties that destroy bacteria and yeast on the scalp. It also balances the pH levels of the scalp, and does a fabulous job at getting rid of an itch! Step 1: After a head wash, pat-dry your hair. 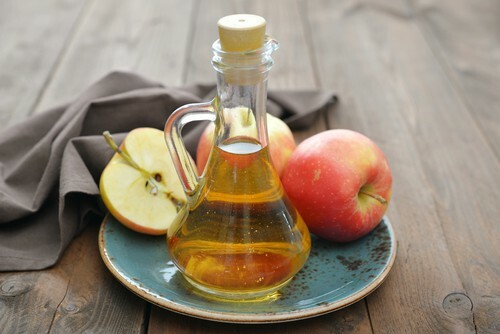 Step 2: In a spray bottle, pour 2 spoons of apple cider and add one spoon of water to dilute the mix. Step 3: You can use cotton balls or spray the liquid directly to your hair and scalp. Step 4: After 5-10 minutes, use a mild shampoo to wash off the liquid. 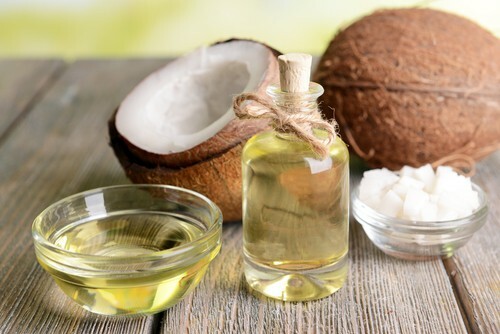 When you apply coconut oil to an itchy scalp, it acts as barrier for any further damage from bacteria and dust. Additionally, it also nourishes your scalp and strengthens the hair roots. Step 1: Before washing your hair, pour two spoons of fresh coconut oil into a pan. Step 2: Heat the oil for a minute or two. Step 3: Apply the warm oil on your scalp. Step 4: Leave it on for 5-10 minutes. Step 5: Wash it off with warm water. 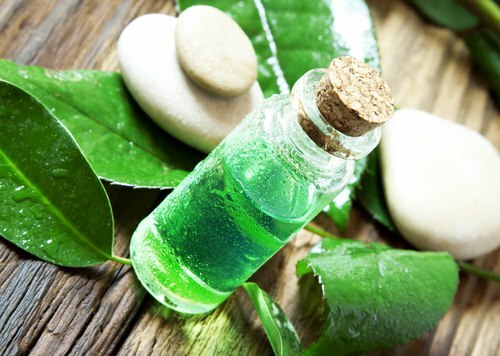 For those who don’t know, tea tree oil is an excellent antidote for itchy scalp. It has anti-inflammatory and antifungal properties that subside itchiness over time. Step 1: In a glass bowl, pour a couple of drops of tea tree oil and add just a little bit of vegetable oil to the mix. Step 2: Leave the mix to settle for a minute. Step 3: Gently apply the mix over your scalp. Step 4: Leave it on for 10 whole minutes. Step 5: Wash it off with cold water. When these two power fruits come together, magic happens! Both these fruits have the power to moisturize hair strands, strengthen the roots and deal with an itchy scalp. 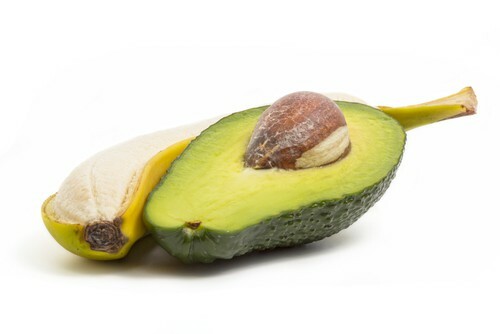 Step 1: Mash the flesh of 2 bananas and 1 avocado in a bowl. Step 2: Add a teaspoon of water to moisten the mix. Step 3: Apply the patchy mix to your hair. Step 4: Let it sit for 30 minutes. Step 5: Wash it off with cold water.